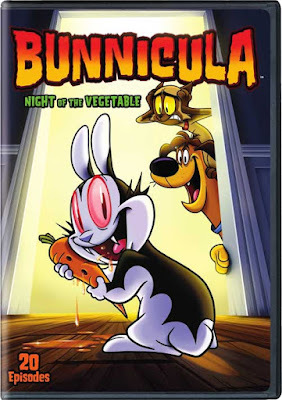 This series follows the paranormal comedy adventures of Bunnicula, the vampire rabbit Bunnicula has an insatiable appetite for fresh vegetable juice, which boosts his paranormal powers.Upon moving to the mysterious Orlock apartment building in New Orleans 13- year-old Mina discovers Bunnicula locked away in a chamber way down in the basement. Mina falls instantly in love with Bunnicula and adopts him as a pet not knowing of his supernatural abilities. 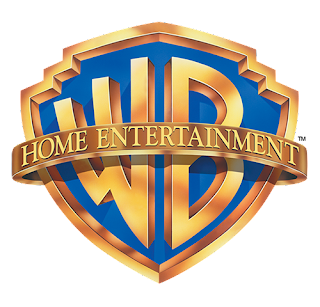 This mischievous rabbit is met with open arms by Mina's lovable laid-back dog, Harold and abject fear by Mina's paranoid cat, Chester. However Bunnicula loves Mina and will do anything to protect her from all the supernatural animals and monsters he attracts, including ghostly alligators who squeeze through the pipes of their apartment building, and sinister spider-lambs who are released from Bunnicula's book of super- natural bedtime stories.